New Jersey is the pioneer in the US based online gambling industry as the first state to launch an online platform that allows the state’s residents to legally engage in online casino games and poker play. 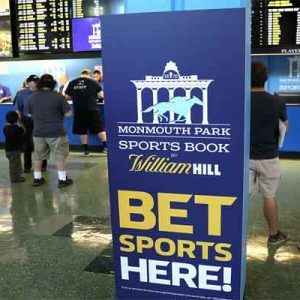 NJ launched their online gambling industry in 2013, and have had to endure some of the growing pains that come with this type of initiative. 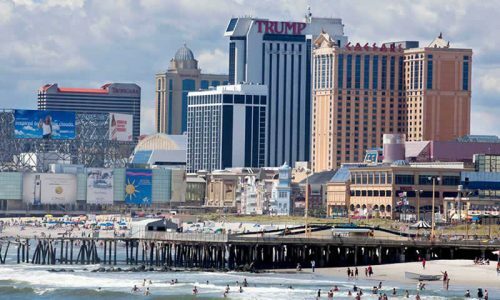 2014 saw lower than expected revenue and the loss of four prominent casino properties: the Trump Plaza, Atlantic Club, Showboat and Revel. Many industry professionals feel that the closing of the four weaker casinos brought the supply and demand principle into balance for the state’s gambling industry, and hence the survivors were able to operate closer to their potential. In fact, the balance was restored so effectively that first quarter results were more than doubled. 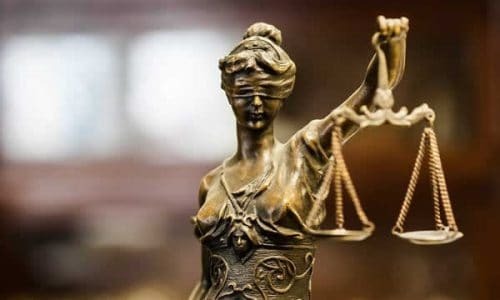 The New Jersey Division of Gaming Enforcement released its figures in the last few weeks that reflected a 109% increase for the state’s gambling industry as compared to last year’s figures. 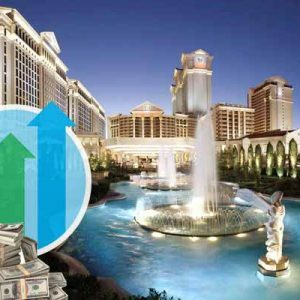 The largest improvements lied with the casinos that also offer an online gambling client to their customers, indicating that the Internet wagering options did indeed increase revenue for these brands. Casinos that do not offer Internet gambling also experienced an increase, just not as significantly as their counterparts. 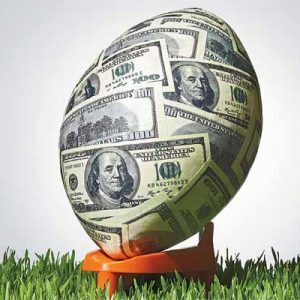 Though revenue figures since the launch of NJ’s online gambling initiative have fallen short of predictions, state officials are encouraged by this year’s results and recognize that reaching fiscal goals concerning online gambling is more of a long term objective that will take some time. 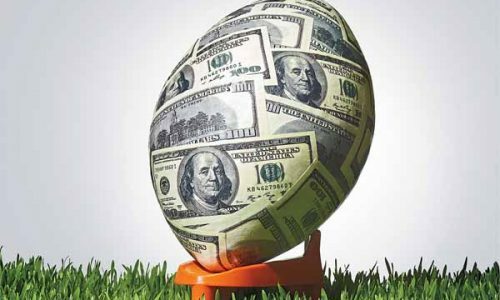 The state has had several technological glitches to contend with, most of which have been ironed out, such as the issues initially experienced with the geolocation systems that were having trouble determining compliance by players. 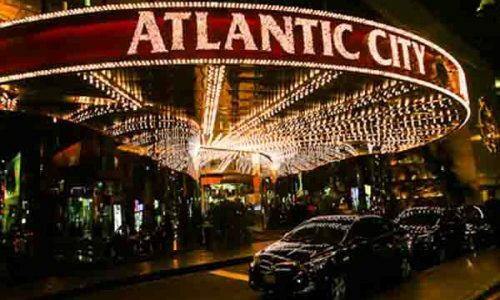 The primary hurdle that remains for Atlantic City’s online casinos lies with payment processing. The UIGEA continues to influence payment processors who are willing to enter the market, but that feel it is an unprecedented landscape that may land them in hot water. 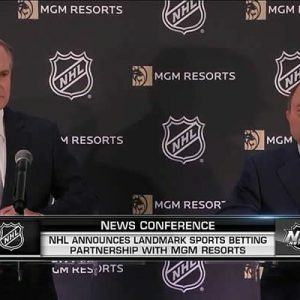 In response to this issue, online payment solutions such as Skrill have re-entered the USA gambling market to offer their services. Other options being considered include prepaid cards, Neteller, and Bitcoin. 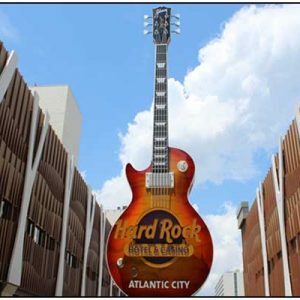 Though account funding in Atlantic City online casinos may be somewhat challenging at this time, it did not keep the online gambling platforms from contributing to each brand’s increase in profit, effectively proving that age old saying “where there’s a will there’s a way.” With the ingenuity and creativity certainly present, we suspect that the banking issues currently facing NJ will be overcome sooner rather than later.